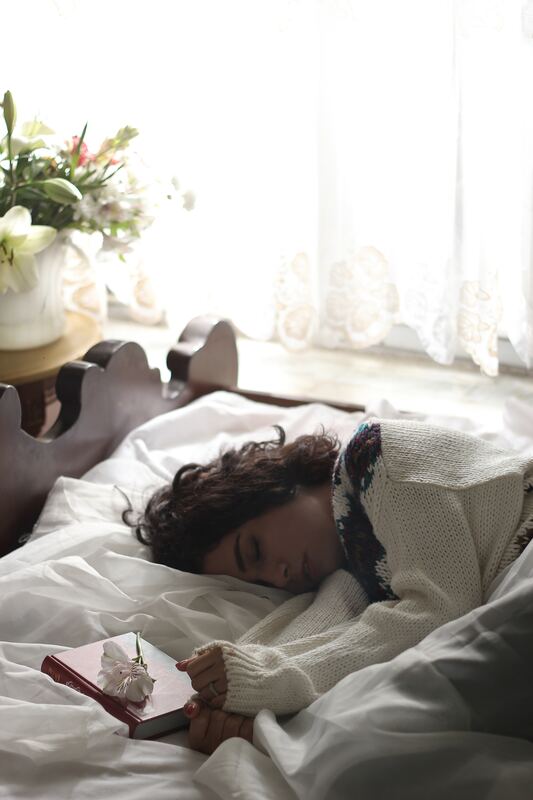 Earlier this week I wrote about why it’s so vital to get the best quality sleep possible while you’re expecting—it helps stabilize mood, improves your body’s immune response and can help prevent mood disorders after pregnancy, including postpartum depression. But how? There are so many obstacles that it can feel daunting—doubly so if you already have children. 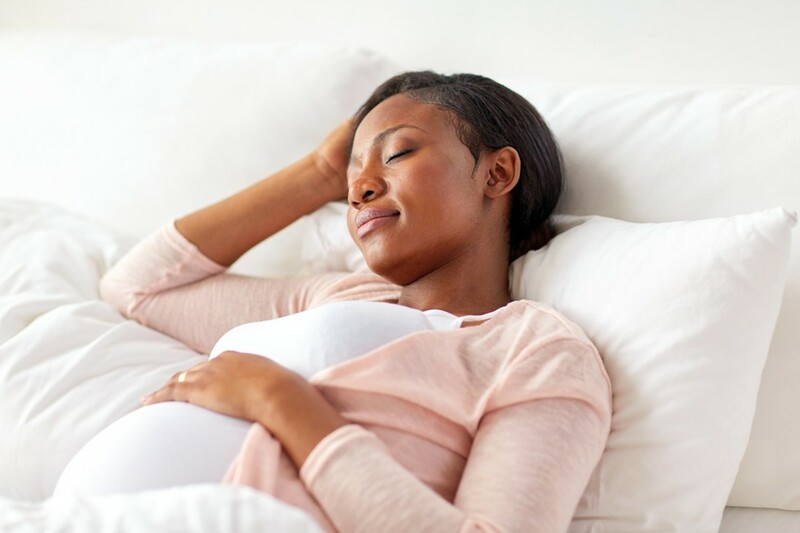 From those midnight trips to the bathroom to heartburn, restless leg syndrome, a perpetually clogged nose and just the sheer effort it takes to get into a comfortable position in your third trimester, sleep can seem like more elusive than a dream. Don’t lose hope—sleep is possible and I say this not just as a nurse and educator, but as the mother of two. There’s a solution to every problem. · PROBLEM: Hip discomfort. SOLUTION: Pillows! o Your hips take a lot of punishment during pregnancy and can even put pressure on the sciatic nerve. Putting a pillow between your knees can ease, or even prevent, the ache. For extra comfort, many women swear by a full body pillow. · PROBLEM: Nocturnal trips to the bathroom. SOLUTION: Stay in the dark. o While it’s important to stay hydrated during the day, try to avoid drinking liquids within three hours of bedtime. When you do get up to go, keep the house as dark as possible. Nightlights can be your friend here, especially if the bulb is in the red spectrum. 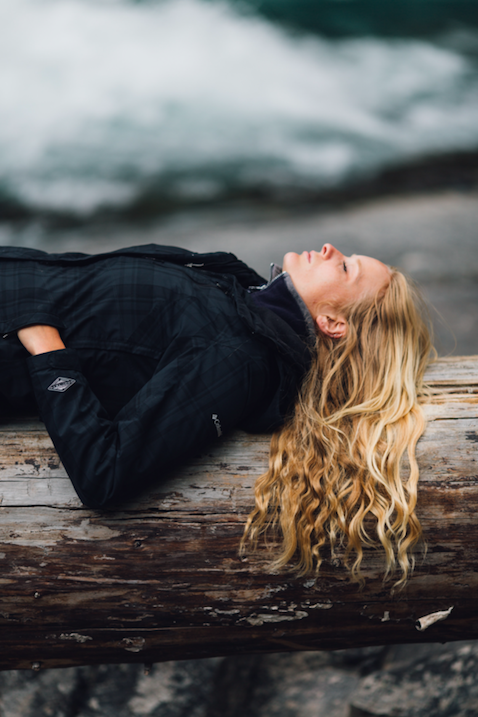 Studies show that light in the blue spectrum stimulates your melatonin levels, which makes you more alert and getting back to sleep more difficult. · PROBLEM: Heartburn. SOLUTION: Small meals and no bedtime snacks. o At some point during pregnancy, your growing baby starts pushing against your stomach making even the sturdiest digestive system rebel. To prevent flare-ups, try eating six mini-meals per day—and keep what you eat greaseless and on the mild side. · PROBLEM: Anxiety over delivery. SOLUTION: Talk about it. o It’s perfectly normal to be concerned about delivering your baby, but the best way to ease those fears is to have a frank talk with your obstetrician or midwife. They might suggest creating a birth plan to make sure your concerns are addressed. If you are still worried or anxious thoughts are interfering with your daily life, a visit to a therapist who works with pregnant women will help. · PROBLEM: Restless leg syndrome. SOLUTION: Magnesium. o The good news is that restless leg syndrome goes away after delivery, but the bad news is that there aren’t a lot of treatment options. However, avoiding caffeine and alcohol seems to help according to studies. There have also been some studies that suggest that magnesium supplements might help but be only try this under a doctor’s supervision. Too much magnesium could be dangerous. · PROBLEM: Can’t fall asleep. SOLUTION: Tech diet and bedtime stories. o Your new baby isn’t the only one who will benefit from a bedtime routine. Starting about 30 minutes before you go to sleep, turn off all the electronics (television, smartphone, tablet), lower the lights, take a relaxing bath, and listen to soothing music. Reading a real book can also be beneficial, but make sure the topic is soothing and avoid page-turners. Staying up to see what happens won’t help you fall asleep. · PROBLEM: Heavy breathing. SOLUTION: Lift yourself up. o Respiratory symptoms are fairly common during pregnancy. Some women experience nasal swelling making them feel like they have a perpetually stuffy nose and often the baby pushes against mom’s lungs in the last trimester. Elevating the head of your bed by putting a wedge under the mattress or adding more pillows can make you more comfortable. For extreme cases, sleeping in a recliner may help. And while the stuffiness might not go away until delivery, a humidifier can ease symptoms. · PROBLEM: Too hot and sweaty. SOLUTION: Bedside fan. o Even northern moms in winter can feel overheated thanks to their onboard passenger. A small circulating fan next to your bed can help you feel cooler and more relaxed. · PROBLEM: Brain won’t turn off. SOLUTION: Professional counselling. o If you’re staying awake with thoughts that just won’t stop, and you’ve already addressed delivery worries with your doctor or midwife, this might be a good time to see a therapist. There are also some excellent e-therapy alternatives available that will fit into your schedule and help ease your mind. Bottom line: While it may take some trial and error to find out what works for you, it’s possible to get a good night’s sleep while pregnant. However, if nothing makes an improvement, or if intrusive thoughts are keeping you awake for more than two weeks, please see your health-care provider.